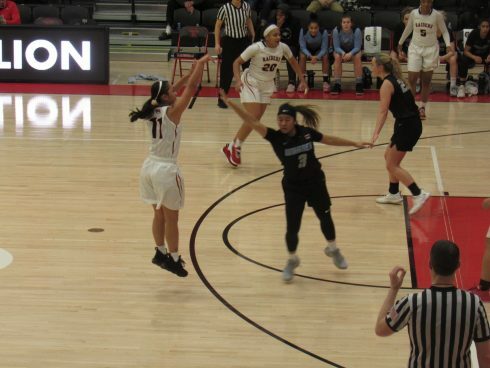 The Southern Oregon womenâ€™s basketball team continued its solid start to the season by defeating William Jessup 95-69 this Tuesday. The victory ensures that the Raiders remaining perfect in their start to the season as they currently are 3-0. Seniors Carly Wood, Krystal Smith and Whitney Scott each posted double-digits in points for the Raiders. Wood was the team leader with 18 points followed by Smith with 16 and Scott with 11. 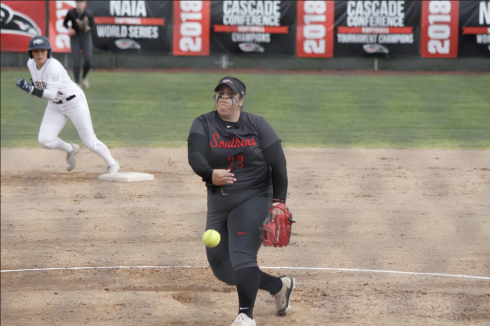 Southern Oregon was extremely efficient on offense, shooting 54 percent from the field.Â The Raiders also sank nine of their 14 three-point attempts to go for 64 percent from the three-point line. On defense, Southern Oregon managed to out-rebound William Jessup 39-35. Next up for the Raiders is an away game against Menlo this coming Saturday.